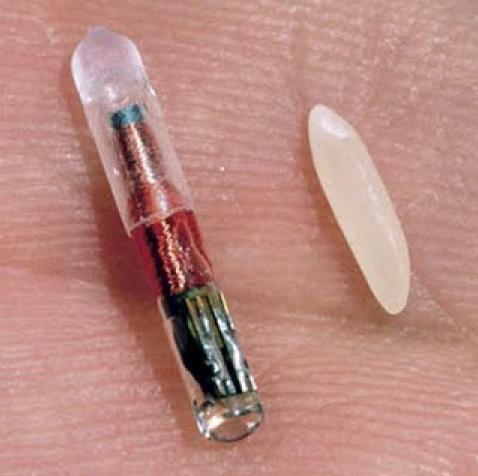 A microchip is about the size of a grain of rice and is injected under your pet’s skin. It can be done during a normal consultation. The microchip is embedded with a code unique to your pet and is the most effective form of permanent identification. 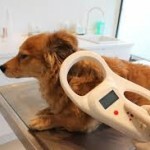 Microchipping is quick and easy it is a quick injection and over in a flash. The microchip code is placed onto a national computer database, so it is particularly useful in the return of lost pets. They can also assist where the ownership of an animal is in dispute. In some states of Australia micro chipping of pets is now compulsory. If your pet is not micro chipped please give us a call to make an appointment to have one inserted. If you find a lost pet please call us to arrange a scan, we can reunite micro chipped pets with their worried owners.